Eight months ago Doug Martin signed a 5-year $35 million dollar deal to stay with the Tampa Bay Buccaneers. We’re entering Week 7 of the 2016 season, and he’s played two games. That number is going to stay the same for a while. The star running back suffered a setback regarding a hamstring injury that had plagued him. The Buccaneers are 2-3, and the last time we saw them they were picking up the second of those wins on Monday Night Football in Carolina. The road ahead isn’t too tough for the Bucs. They’ve got San Francisco, Oakland, Atlanta, and Chicago as their next four games. Hopefully Martin will be back sooner rather than later as his backup Charles Sims is already on IR. 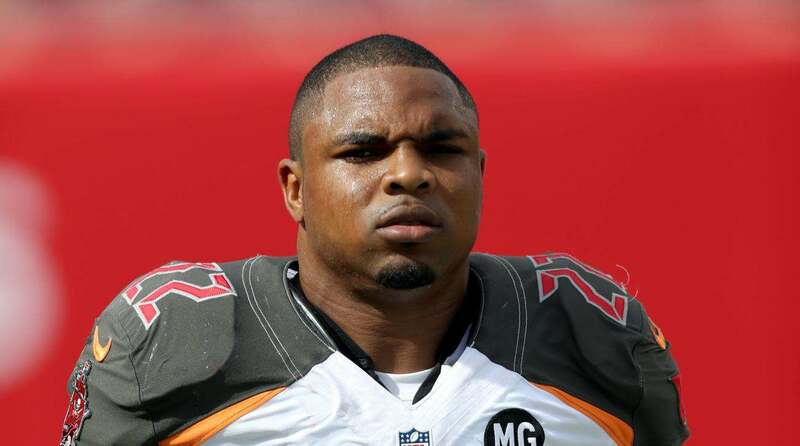 Are you at all worried about Doug Martin? Let us know! Comment below, Email me at RJ@RJOchoaShow.com, or Tweet to me at @RJOchoa!